I purchased this turnkey rental in December 2014. This was the first out of state investment I have ever bought. Making the decision to purchase out of state was a big deal for me and not having anyone to show me the ropes during this process did not help. I’ve read horror stories about purchasing turnkey rentals as well as good ones and I wanted to be sure I would fall on the right side of the track. I went above and beyond during my due diligence phase to where I felt comfortable enough to proceed with this property. I had reviewed at least 30 different turnkey properties from 4 different turnkey sellers and this one was the only one that fit my criteria. 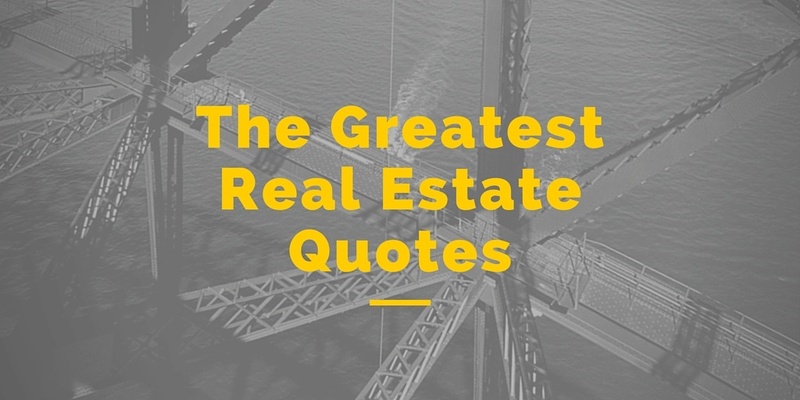 I am very picky about choosing an out of state property to invest in and I need to make sure I stick with it otherwise it could jeopardize my plan. Not being picky about an out of state rental could be disastrous and result in negative cash flow. This is why I grill the heck out of a turnkey provider before I proceed with them. After confirming projected numbers and carefully selecting who I would work with on this I went under contract. The house was a fresh rehab, all new mechanicals, fresh paint, new floors and carpet which is exactly what I was looking for as this is part of my criteria. The inspection had a few minor repairs in which the turnkey provider fixed all of them. The appraisal came out a little more then purchase price which was a great and rare bonus. The turnkey provider also gave me final approval on the tenants who they screened themselves as they would end up being my new property manager for this particular house. 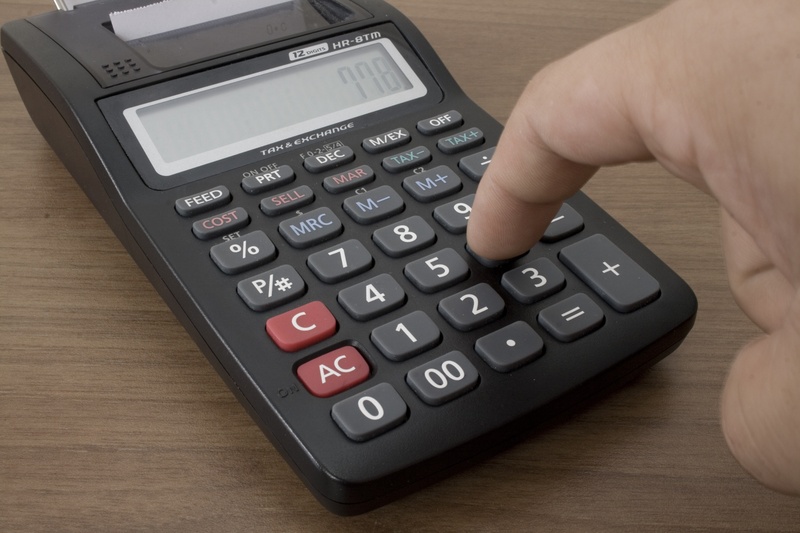 Here are the actual numbers and calculations I used for purchasing this house. As you can see, this one was a home run!! The returns on this one after inputting all the correct numbers far exceeded what I thought I could get on a turnkey investment. Fast forward >> Although I’ve only had this property for about 6 months (wrote this in May 2015) it has been a cash cow. Rent is paid within the first week every month and I have had zero repairs on it to date. Which is expected as the house had a fresh rehab. If you want to know how this property is doing for me now. Feel free to ask in a comment below or shoot me a message. This turnkey rental is in the great city of Indianpolis. If you want to see why I chose Indianapolis to invest in, click here. My second turnkey property is also in Indianapolis. It is not as good as this one but still very solid. 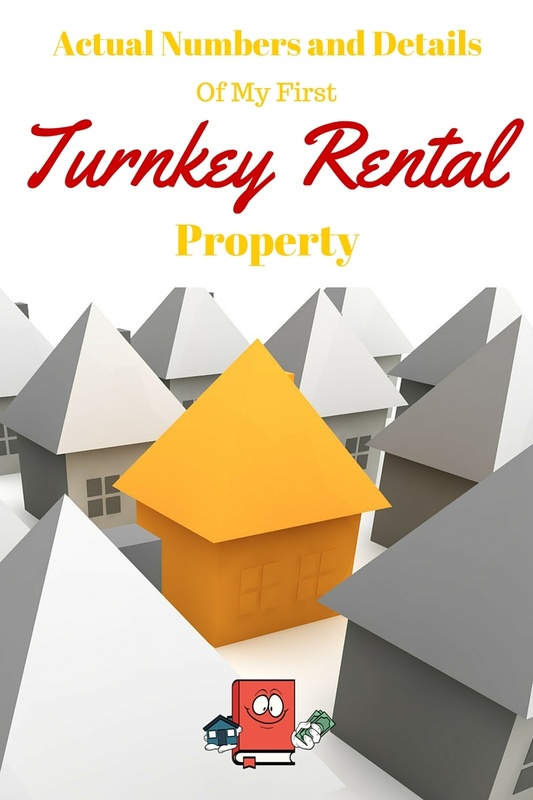 If you are interested in purchasing a turnkey, make sure you read this Step By Step Guide. **Update June 2015** Turnkey #3 is now in the books. To read about my trip to Indianapolis that I took prior to purchasing turnkey #1, click here. What do you think? Good purchase? Previous Article← From primary house to rental. My first rental. Can you share which turnkey company you used in Indy? Hello! Great website. You are very open about everything. So I have decided to go full force out of state after inability to cash flow with my current rentals in CA bay area. Looking at Birmingham, Philly and Indy as the three top places. All turnkey of course. Wouldn’t be able to handle it otherwise being in CA and working full time on other things. Cash flow is main objective. Can you please share what company you use for Indy? Any current properties giving you issues thus far? Let’s stay in touch! Thanks for setting up this wonderful one-stop-shop treasure of information and learning. God bless you! I have been looking at Indy for a while now and I am ready to jump in. I have started talking to a few people in terms of looking for properties. It would be great if you can share your reference for the turnkey provider. I came through your website while listening to one of your podcasts with Brie Schmidt on turnkey reviews. You are an inspiration to many of us like me who wants to get into REI. I am currently looking at out of state investing. Can you please share the details of the Indie Trun key provider. Keep up the good work. Thanks for sharing I’m glad I found your blog. Youre welcome. Im glad you are enjoying the blog. That is great you are a wholesaler. Send me an email at cashflowdiaries @ gmail.com and we can talk some more. Thank you for wealth of information in your blog and providing such detailed guidance! I am currently looking into IN market for TK providers and would like to ask for a referral. I know you’ve worked with 2 in that market so far, but have a favorite one. Would you mind sending me their name? Great site. Curious do you find that 10% for repairs and maintenance in your forecast is accurate? Im on west coast and its insane how cheap midwest and south is. Have you ever looked at florida like Tampa region. Also it seems like everyone talks about texas is hot market like Dallas and houston…how come you chose outside of texas? So far the 10% for repairs has been an over estimate but only time will tell really to find out how accurate it really is. The midwest is definitely cheaper then a lot of places including where I live in Texas. Texas is a hot market but it has been for awhile now. 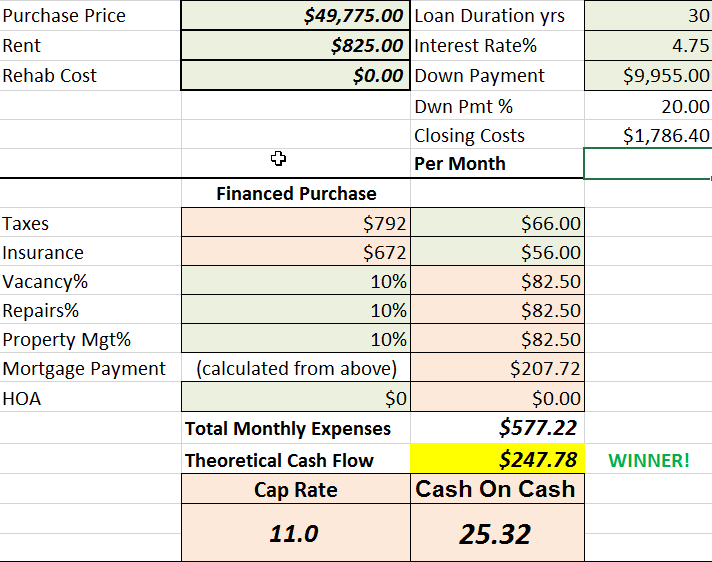 Its not easy to find good cash flow deals. Most of them dont return more then 10% cash on cash so I would rather invest in other places where I can double that return. To me its all about the numbers. As mentioned earlier, this is a great blog and very informative for individuals like me who are interested in TK investing. If you don’t mind answering, what class neighborhood did this property belong when you purchased it? Again, great blog and thanks for sharing! All the turnkey properties I have purchase I would consider to be in C class neighborhoods. Just wondering which turnkey provider you are using in Indy? I have looked at a couple but wasn’t very satisfied. Please let me know. I am an international investor so would be good if the turnkey provider has worked with internnational clients. 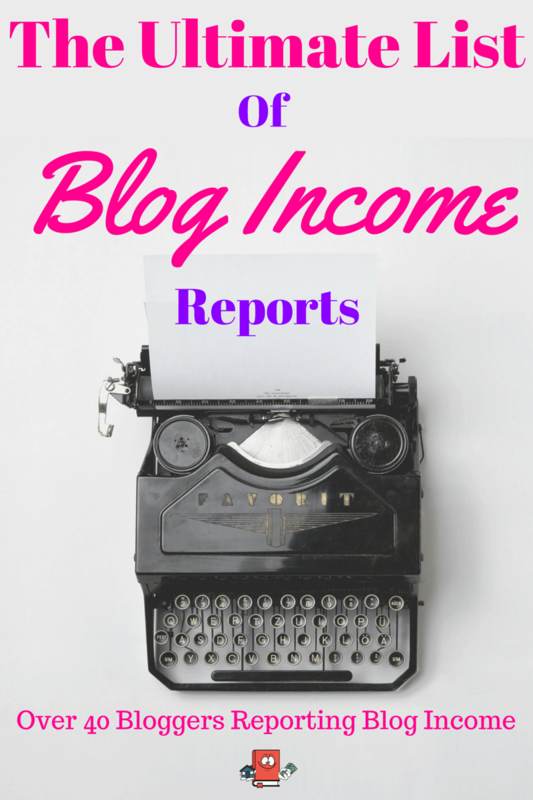 Just started to research turn key properties and found your blog through the TurnKey Investing podcasts. After researching several locations, I to thought Indy would be a good place, and am curious who you purchased your first property from and if you are still happy with then as a seller and property management team? I live in Brazil and I had my first cash flow property in Atlanta, GA last year. Can you tell me the turnkey providers you recommend? I hope they have updated website with info about the properties. It is not easy to find information about it for properties from 50k to 80k with high cash on cash.